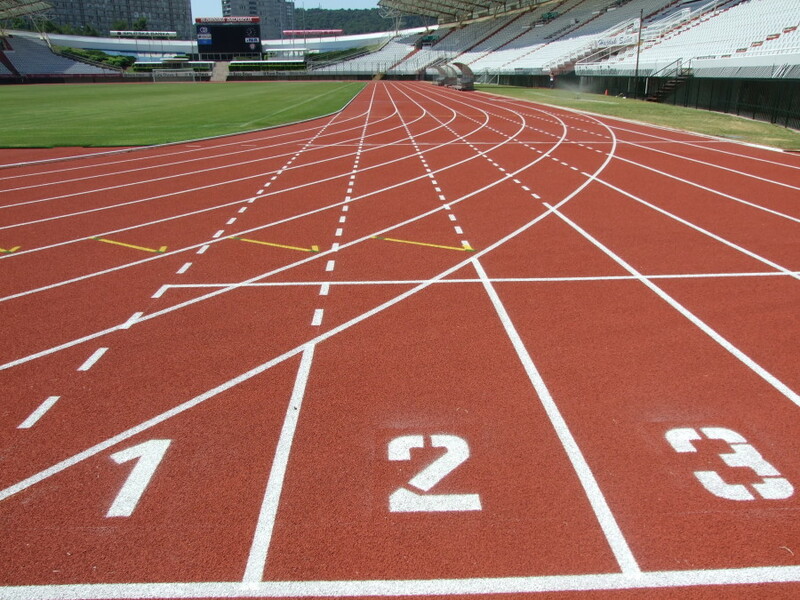 The Grenada Athletic Association’s selection committee has chosen over 110 athletes to continue their preparation for the 45th CARIFTA Games to be held in Grenada from 25 to 28 March 2016, over the Easter weekend. The athletes were selected based on their performances at previous National Championships, Intercol Championships and the Development Meets of the GAA. Additionally, The Grenada Athletic Coaches Association has been charged with the preparation of the athletes over the next year. The first group session will be held at the Roy St John (Tanteen) Playing Field on Saturday, 22 August 2015 from 9:00 am. Additional athletes may be included in the quota of athletes on the pre-selected team as the athletic year evolves.